Hi friends! I hope everyone is enjoying their summer! 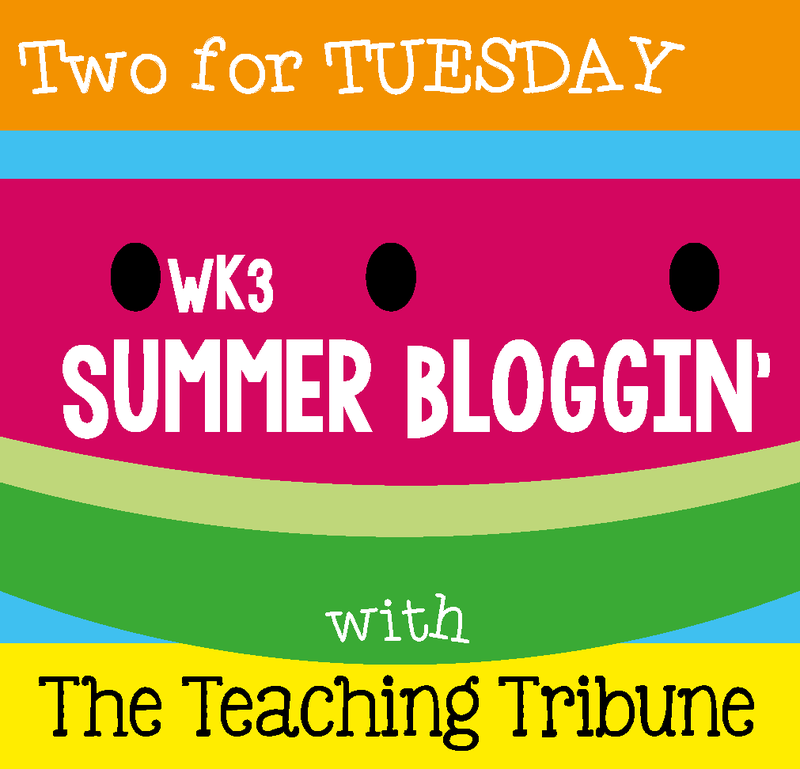 I’m linking up with The Teaching Tribune for Two for Tuesday! 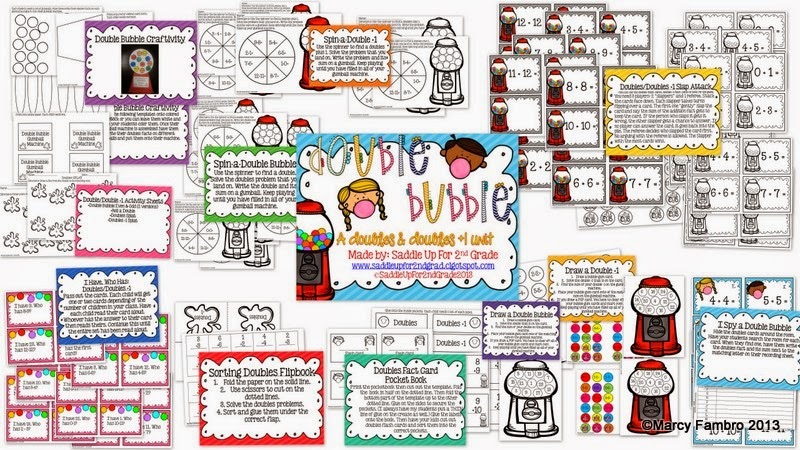 I’ve chosen two units from my TPT store and put them both on sale for 50% off! I’ve chosen two of my favorite back to school units. 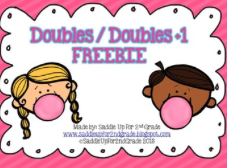 Up first is my Double Bubble: Doubles & Doubles +1 Unit! You can grab a freebie from this unit by clicking here! 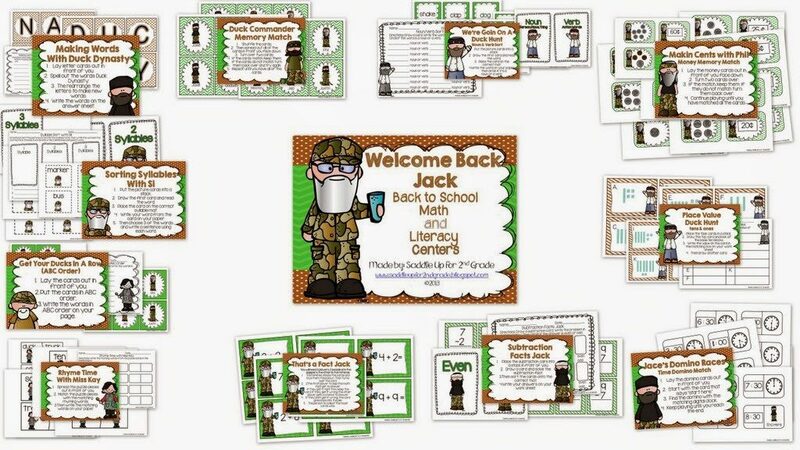 My Welcome Back Jack: Back to School Math and Literacy centers are also on sale! 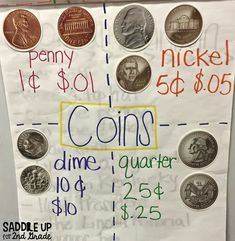 Now head on over to the Teaching Tribune to see some other great Two for Tuesday deals!